This song is catchy and uplifting. Breezy, fantasic vocals, funky guitars, great lyrics are all words that describe this track. 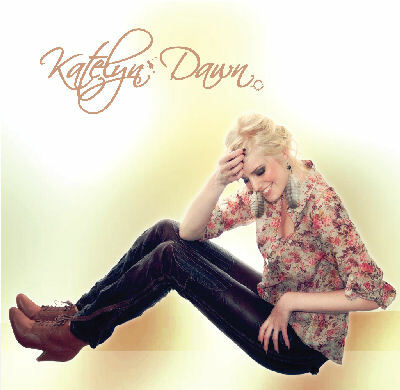 "This is Katelyn Dawn, and I wrote my song "There You Go Again" after I moved out to Toronto from a small town in Manitoba. When I moved to Toronto it was hard because I was by myself and I ended up losing some jobs, getting my heart broken, and having a tough time with pissy landlords, cockroaches and psychotic roommates. "There you go again" is directed towards myself in how I often make the same mistake over and over again, mostly when it comes to relationships!